360 CHICAGO Observation Deck is ready for a spooktacular year. Admission Halloween weekend includes special Sunday Funday family entertainment, creepy cocktail specials for the adults, and the entire 94th floor dressed for the holiday (including candy stations while supplies last). During TILT or Treat celebrations between Saturday, Oct. 28 and Tuesday, October 31, guests dressed in costume will be also be rewarded with one complimentary ride on the thrill ride, TILT, where they hover 30 degrees over the busy streets below. FOR ADULTS: Throughout the Halloween weekend, Zombie Brain Shots ($6) ooze at the Architect’s Corner Bar & Café which also serves light bites and offers a full bar with specialty cocktails, wine and beer for sale. Two Zombie Brain Shots include a witches-brew combination of peach schnapps, grape pucker, Midori, grenadine with Bailey’s Irish Cream floated on top, or an eerie concoction of peach schnapps, grenadine, blue curacao topped with Bailey’s Irish Cream. FOR FAMILIES: Sunday Funday on October 29 will be extra-special for the kid with Halloween-themed entertainment from 1 p.m. – 3 p.m. activities. 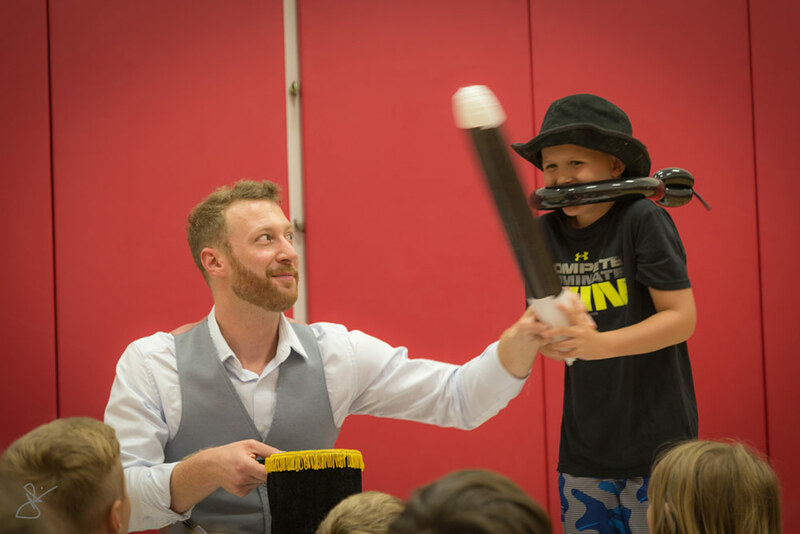 Myster AJ’s magic will take youngsters on an eerie adventure as he dazzles and delights each with tricks that leave curious guests dumbfounded. And the Super Epic Story Time team amplifies bump-in-the-night atmosphere with ghost stories and more. As an added bonus, children under 11 years of age visiting during TILT or Treat between 9 a.m. – 4 p.m. can take advantage of a 50 percent savings, resulting in a cost of $6.75 per child or $3.30 per child qualifying for the 606 Resident Appreciation Rate. Open 365 days a year from 9 a.m. to 11 p.m., the last ticket is sold at 10:30 p.m. General admission: $20.50 for adults (ages 12+); $13.50 for youth (3-11); Chicago 606 Resident Appreciation Rate: $10.25 adults (ages 12+); $6.75 for youth (3-11). Additional pricing packages can be found at www.360chicago.com. 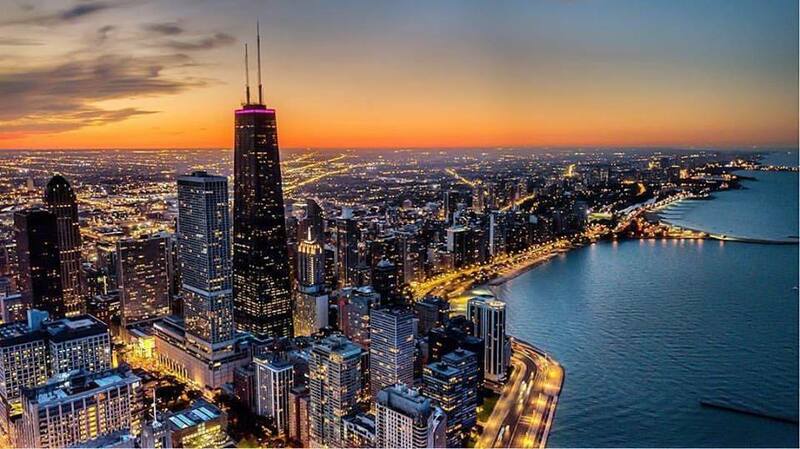 360 CHICAGO is located at 875 N. Michigan Avenue, 94th Floor in Chicago, IL. 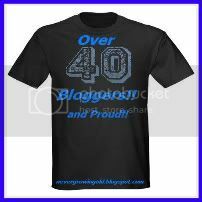 For information, weekdays 9:00 a.m. to 5:00 p.m., call 312-751-3681. All other times, please call 312-654-2892. 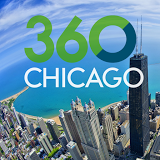 Follow on social media through Twitter and Instagram: @360Chicago; Facebook: 360 Chicago. Visit www.360chicago.com for information.